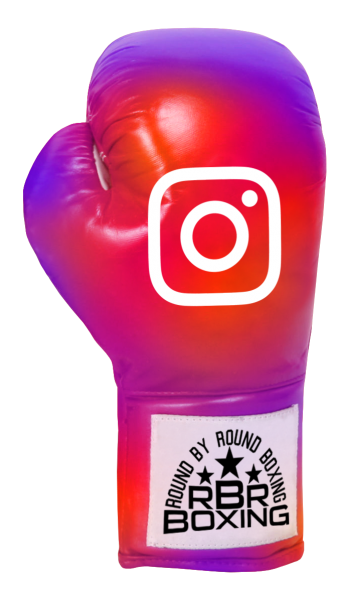 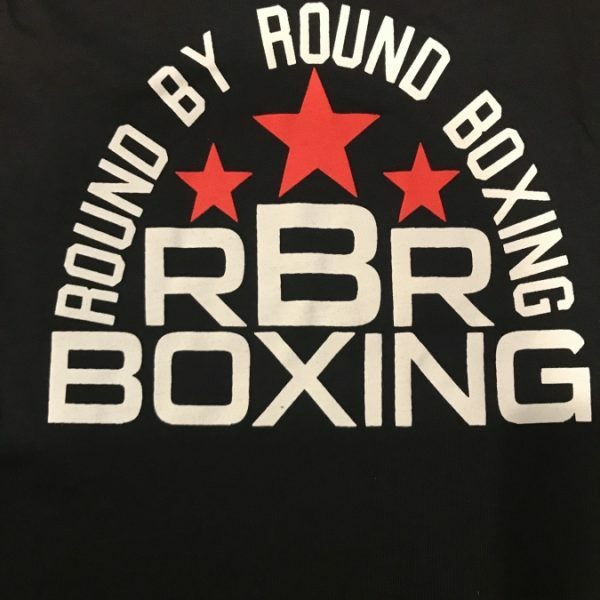 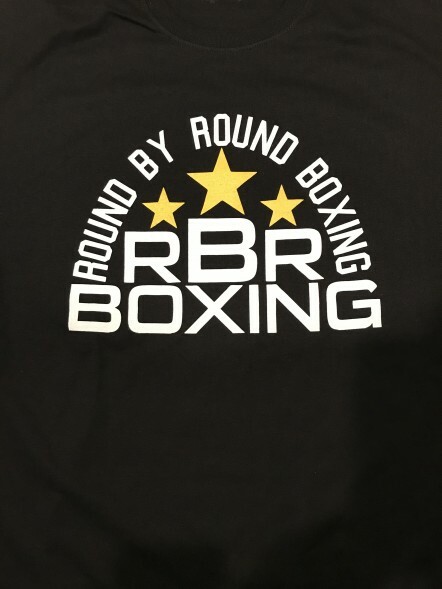 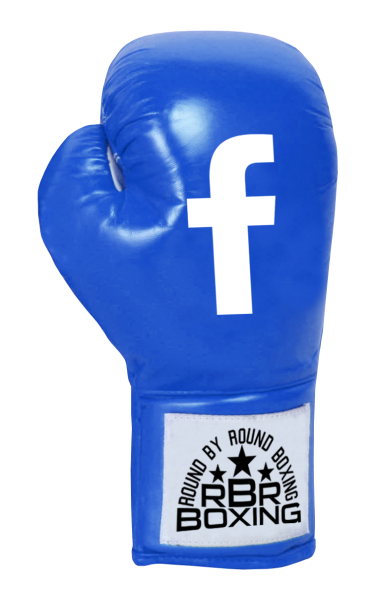  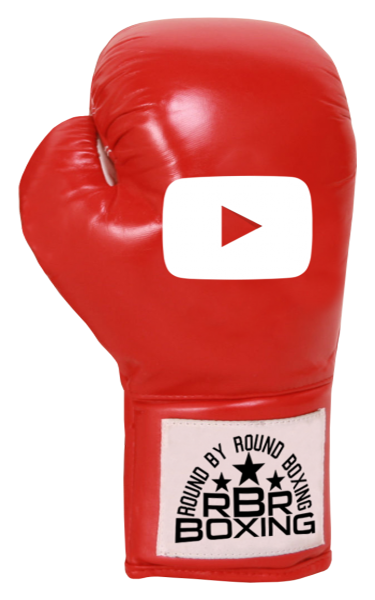 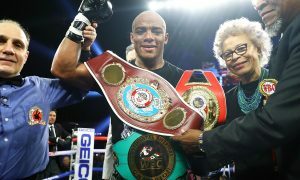 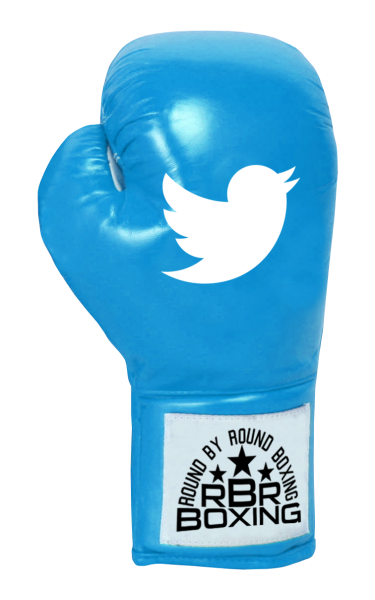 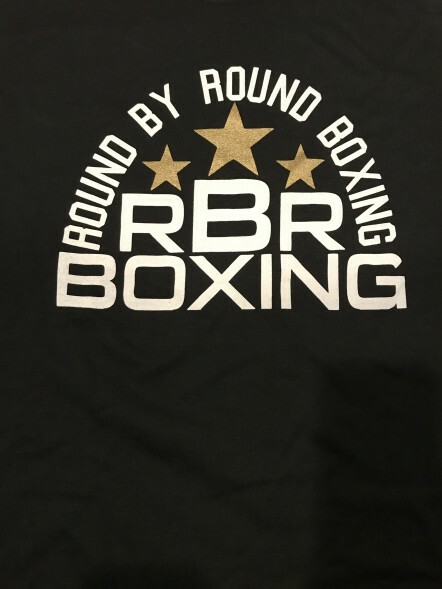 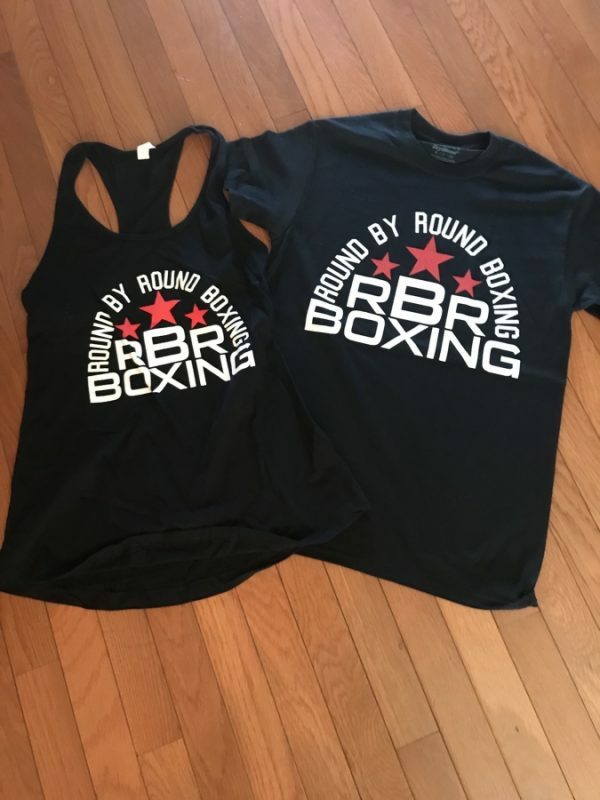 A return to our original RBRBoxing shirt designs featuring our newest logo design with red stars for women. 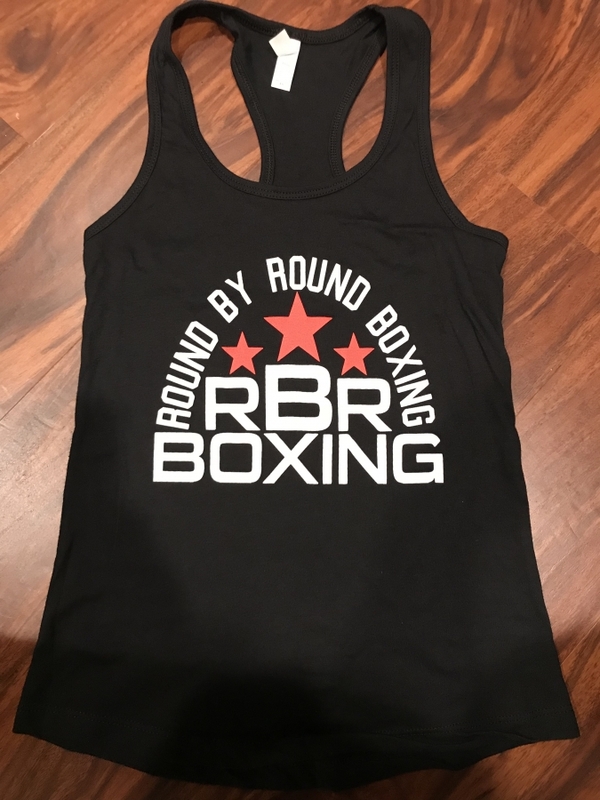 Quality design printed on Ideal Racerback Tank. 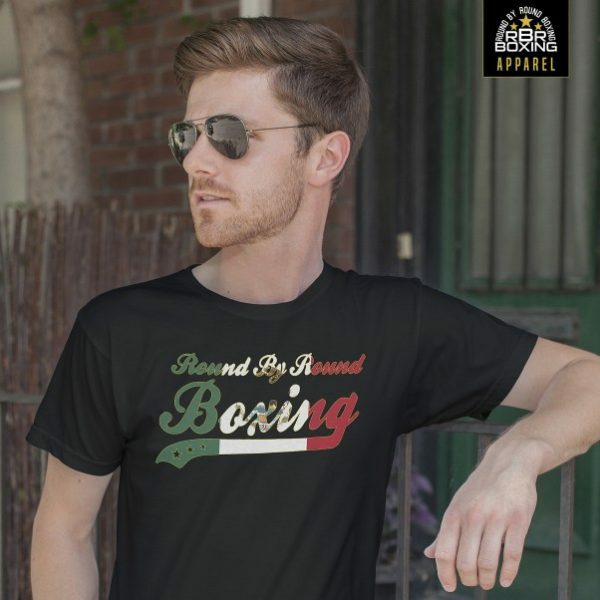 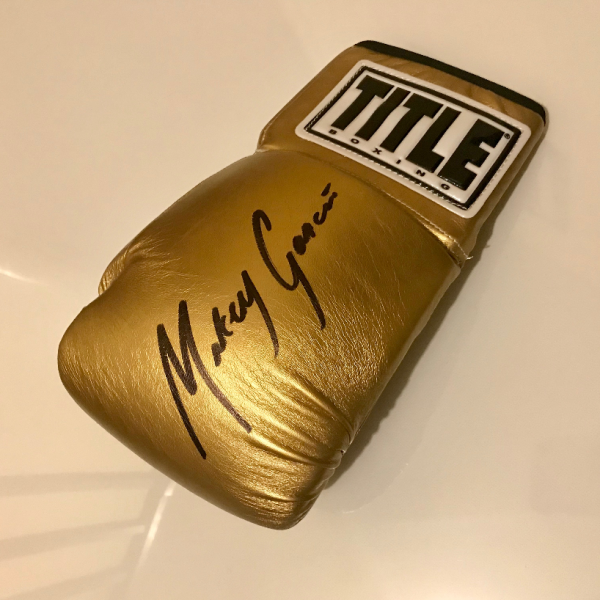 Free shipping in the United States.